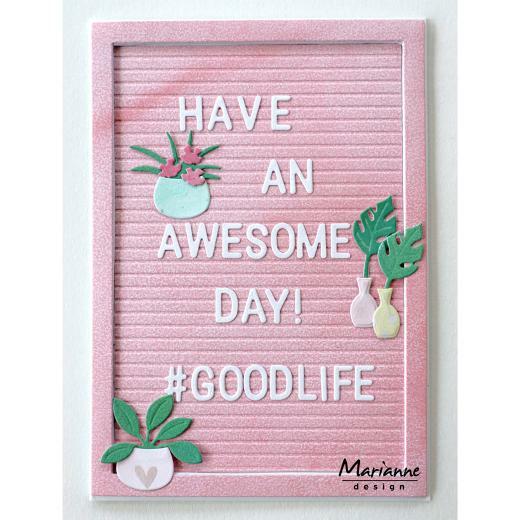 Emboss and die cut your own letter boards into papers, card and foils for your card making and papercrafts. 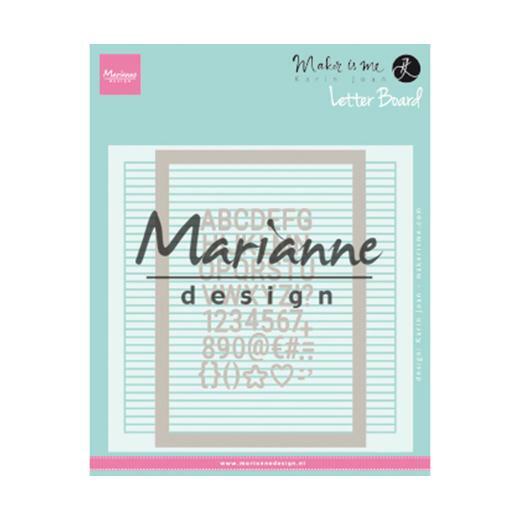 Marianne Design embossing folders can be used with all leading embossing and die cutting machines. One 152mm x 154mm embossing folder and two coordinating cutting dies.